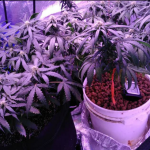 Many people think growing cannabis is an easy task. As it is an easy task to make a plant grow. 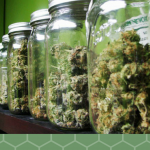 It is difficult to harvest quality buds inside small indoor grow rooms. 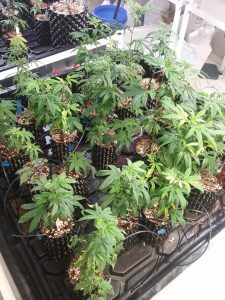 In this article I will help explain how to get the best proper environment when growing cannabis. 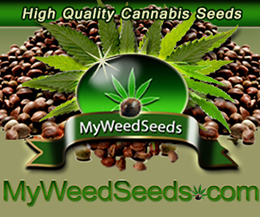 In order to grow the best quality you will need to have all your important factors on point. 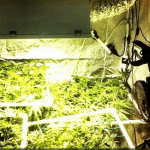 Small indoor grow room locations are a lot easier to come across than a location for a large grow. 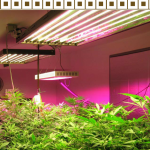 The most difficult parts of finding a suitable spot for a small indoor grow is security, power, discreteness. Usually a spare guest bedroom, large storage closet, or even a converted garage are usually the best locations. 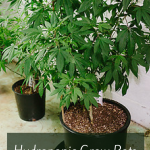 However, If you are lacking some prime real estate for your plants, and still want to grow. Then I will suggest a little tent in the corner of your bedroom, or you can convert your closet in your bedroom. Proper temperatures are crucial when deciding on a suitable set up. 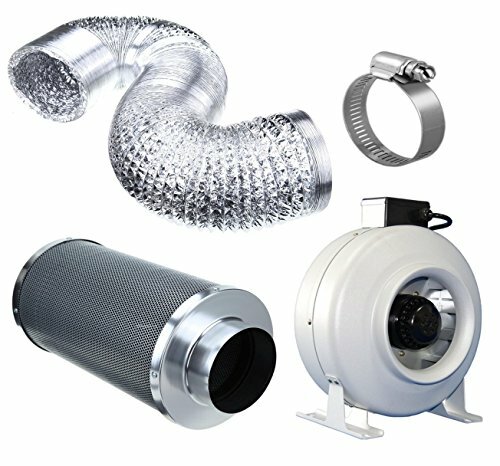 I have attached a good tool to use in deciding how much cooling you will need when designing a small indoor grow room. 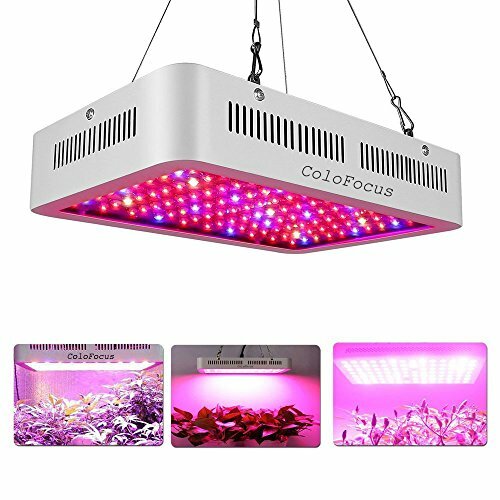 Additionally I have found that there is a balance between how much lighting and cooling you will need for the space available. Whereas in the night cycle I like the temperature to drop about 5 to 10 degrees. Leaving the lights off will usually cause the temperature to drop naturally if the lights are producing heat while energized. 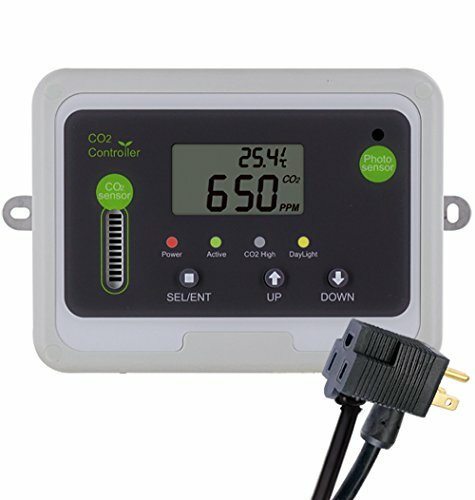 Most novice growers don’t really worry too much about proper humidity levels. Although you could have all the other factors on point. If your humidity is too low or too high then you will run into some problems. Too low humidity will have the leaves looking dry with a duller color. I like to give the example of some skin that needs some lotion. Too much humidity will stunt growth and you will have to worry about the formation of PM (powdery mildew). 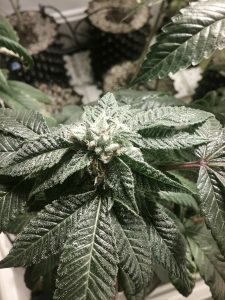 Plus I found that my plants like it in between 40% to 60% during the vegetative stage and 35% to 50% during the flower stage. You will want to make sure that the humidity drops in the night cycle. This is the time that the PM will form. I suggest you inspect your plants regularly for discrepancies like PM. Proper air flow is necessary for the exchange of gases that occurs around the leaves during respiration and photosynthesis. I recommend having the a slight breeze in your space. Enough to move your plants leaves around slightly. 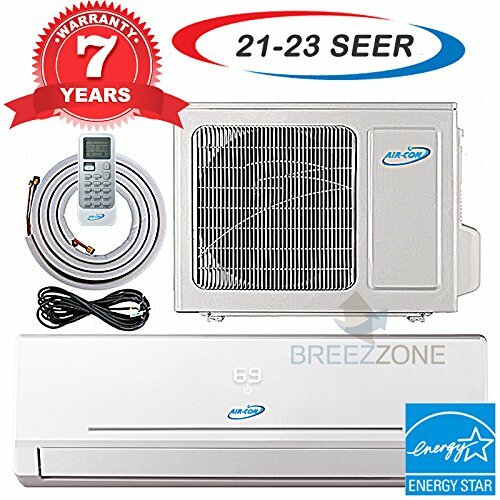 It will help mimic outdoor conditions, and oscillating fans are a good choice to spread out the breeze. The more intense of light you have. 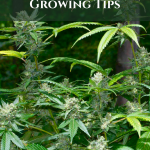 The more growth that will have at your bud sites on the plant. I’ve seen buds getting bleached by getting too close to lights. 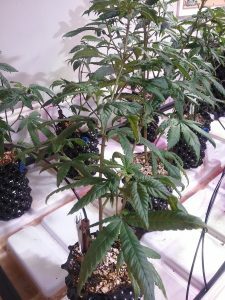 So you will want to make sure to not having the top colas too close to the bulbs. 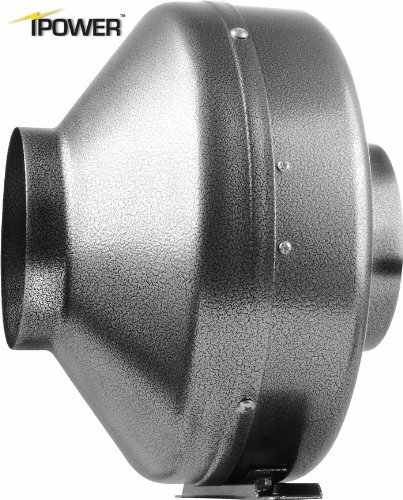 Cleaning your reflectors on open and enclosed hoods will help spread the light better. Make sure your glass is clean on your enclosed hoods. 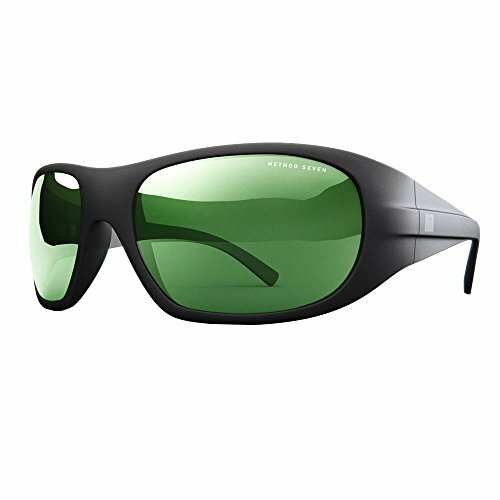 When deciding on how much light you can have running. You will need to take in consideration the amount of cooling you will have available. That will be determined by how much power you have available on those circuits. 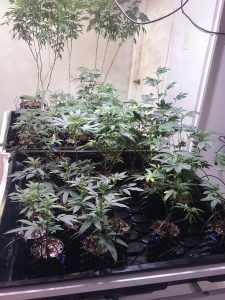 Here you will find some of the best grow room tents and items related to having a small indoor grow room. 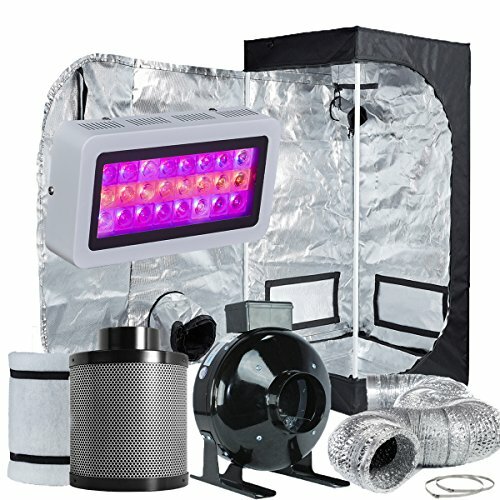 No matter if its a grow room tent, grow room cooling system, grow room sun glasses or grow room ventilation you can find it here.